Featuring a barbecue, Bert'S Cottage is a holiday home situated in Fordingbridge in the Hampshire Region. Guests benefit from free WiFi and private pa..
Gardeners Cottage is a holiday home situated in Hythe in the Hampshire Region and is 38 km from Bournemouth. The unit is 6 km from Southampton. An ov..
Offering a sun terrace and water sports facilities, Oceanis 37 Sailing Yacht is situated in Hamble in the Hampshire Region, 43 km from Bournemouth. 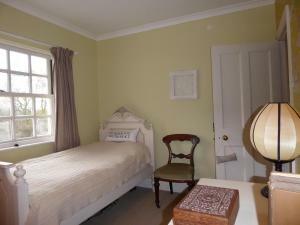 So..
Bentworth Boutique B&B is located in Alton, 38 km from Southampton and 40 km from Portsmouth. Free WiFi is featured and free private parking is availa.. Located 43 km from Bournemouth and 8 km from Southampton, Castleton House offers pet-friendly accommodation in Hamble. The unit is 17 km from Portsmou.. 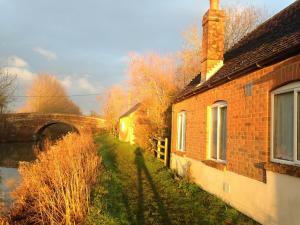 Featuring free WiFi throughout the property, The Barn is a holiday home, located in Privett. The unit is 31 km from Southampton. The kitchen comes wi..
Drovers Way is a holiday home set in Fordingbridge in the Hampshire Region and is 21 km from Bournemouth. The unit is 25 km from Southampton. Free WiF.. 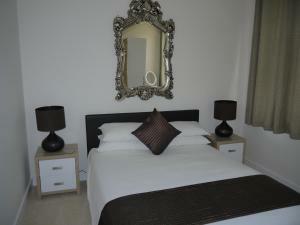 Located 21 km from Bournemouth and 25 km from Southampton, Forest Lodge offers pet-friendly accommodation in Godshill. The property is 49 km from Port.. 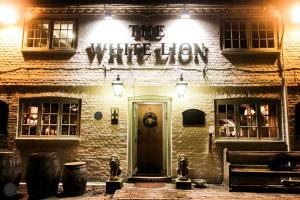 The White Lion, Soberton is situated in Soberton, 20 km from Southampton. Guests can enjoy the on-site bar. Every room includes a flat-screen TV. Cer.. Located 21 km from Bournemouth, The Sett offers accommodation in Godshill. The unit is 23 km from Southampton. The kitchen is fitted with an oven and.. Located 21 km from Bournemouth and 26 km from Southampton, Little Gate House offers pet-friendly accommodation in Godshill. The property is 49 km from.. Featuring free WiFi throughout the property, Forebridge B&B offers pet-friendly accommodation in Little Bedwyn, 46 km from Oxford. Free private parkin.. 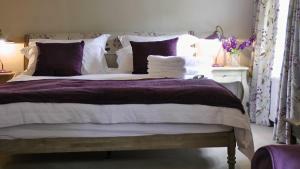 Featuring free WiFi, Willow House offers accommodation in Manningford Abbots. Free private parking is available on site. The rooms come with a flat-s.. Featuring free WiFi throughout the property, The Roebuck Inn offers pet-friendly accommodation in Shedfield, 17 km from Southampton. Guests can enjoy .. 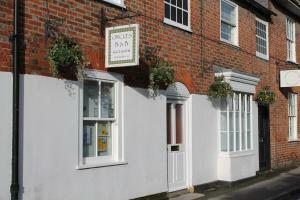 Circles B&B is located in Pewsey, 42 km from Bath and 44 km from Winchester. Guests can enjoy the on-site restaurant. Circles B&B features free WiFi .. Featuring a seasonal outdoor pool, Kingswood House is a holiday home set in Beaulieu in the Hampshire Region. The cottage is 1.9 km from Beaulieu. Th.. Situated in the heart of the New Forest, Leygreen Farmhouse offers free WiFi throughout and free onsite parking. On the picturesque Beaulieu Estate, t.. Featuring free WiFi, Chailey Court at Basingstoke offers accommodation in Basingstoke. Southampton is 46 km from the property. Free private parking is.. Situated in the village of Kintbury, The Dundas Arms features free Wi-Fi, and a country pub and restaurant. This Georgian property is nestled between .. 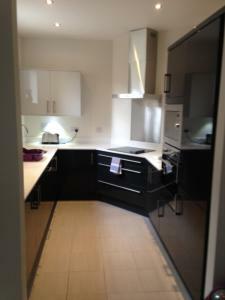 Situated in Basingstoke town centre, Smart Stays Chailey Court offers luxury boutique-style apartments with free WiFi. Basingstoke Railway Station is..